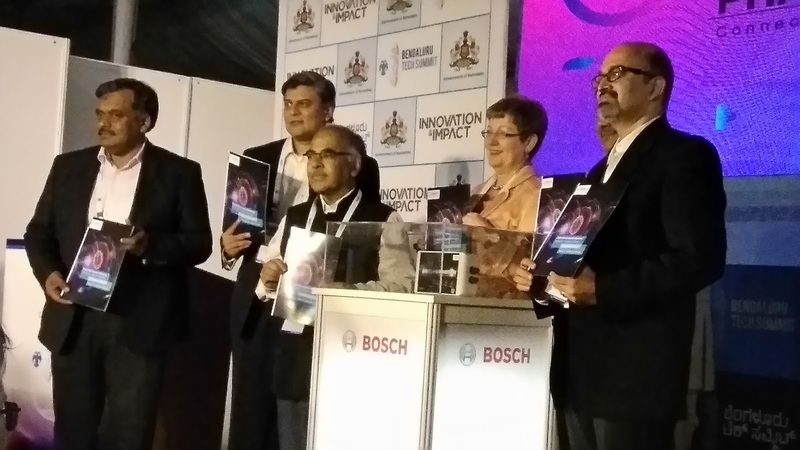 Robert Bosch Engineering and Business Solutions (RBEI) has launched an intelligent ecosystem platform, with an aim to assist Indian SMEs transition on Industry 4.0 journey. 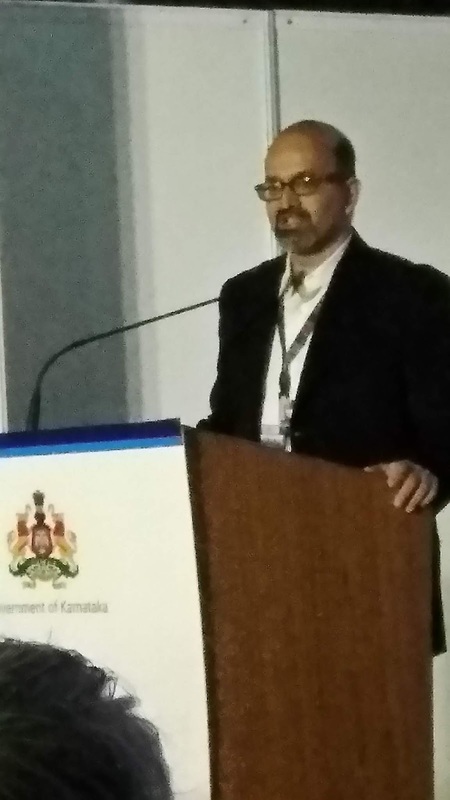 The platform named as Phantom was launched at the Bengaluru Tech Summit. RBEI President and Managing Director Vijay Ratnaparkhe said Phantom platform will support SMEs to prepare a digital transformation roadmap for their manufacturing plants, machine intelligence and energy analytics. "Bosch Phantom stands behind the Indian SME sector by significantly improving their machine efficiency which is the cornerstone to secure India's digital future," Ratnaparkhe said. According to a company statement, it is a retrofit solution that can set up in a few minutes. Phantom gathers machine usage and production patterns for extensive analytics and provides valuable insights on benchmarks, trends, losses and best practices. RBEI Sales and Marketing Vice-President K Swaminathan said Phantom platform is a powerful ecosystem on the cloud and on-premise that delivers manufacturing efficiency, real time alert and timely actionable insights. Ratnaparkhe also added that Phantom will help SMEs to kick-start their digital journey, across multiple industries. The German technology giant also plans customised advisory sessions, consulting workshop and a portal for the speedy adoption Phantom platform among Indian SMEs.